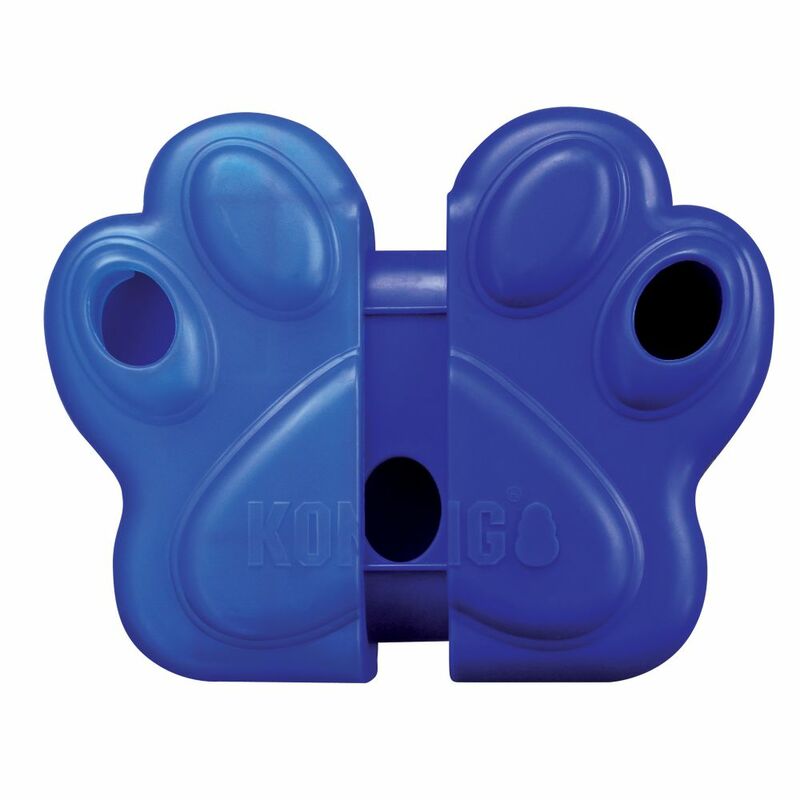 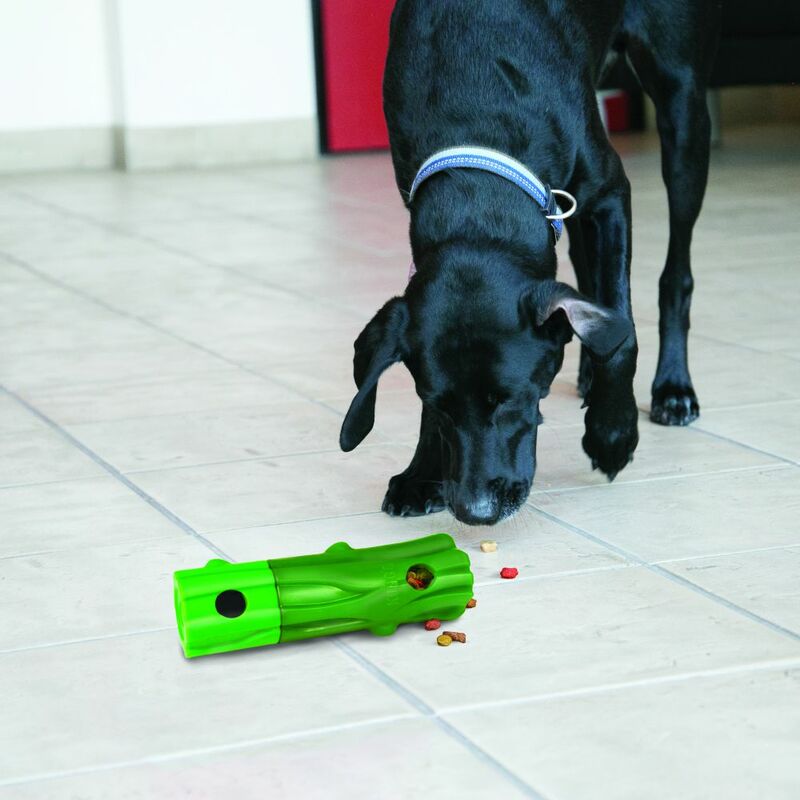 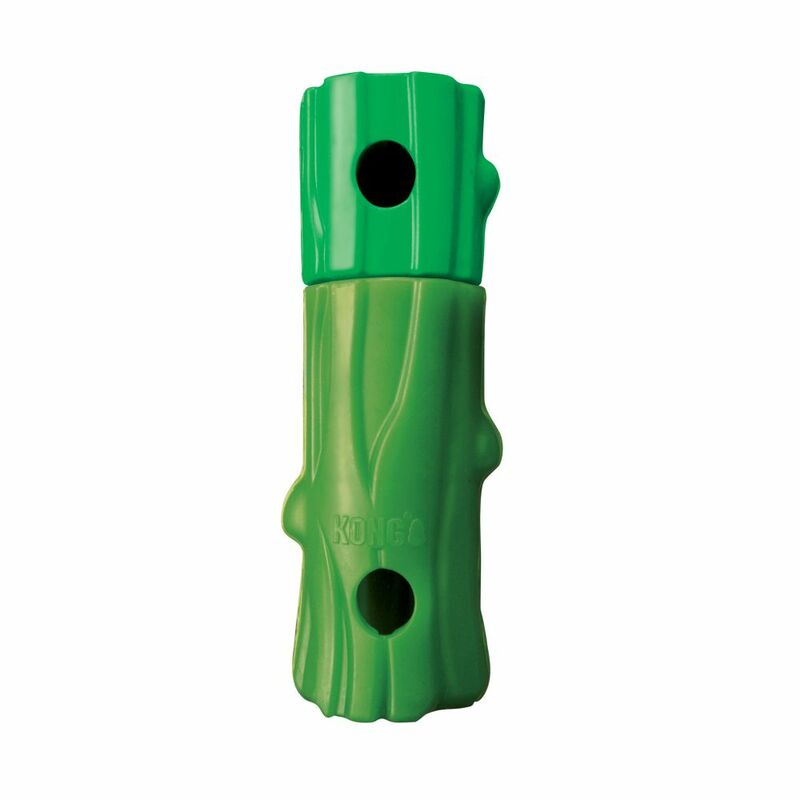 KONG CLICKS engages dogs with an innovative mentally stimulating treat dispensing puzzle. 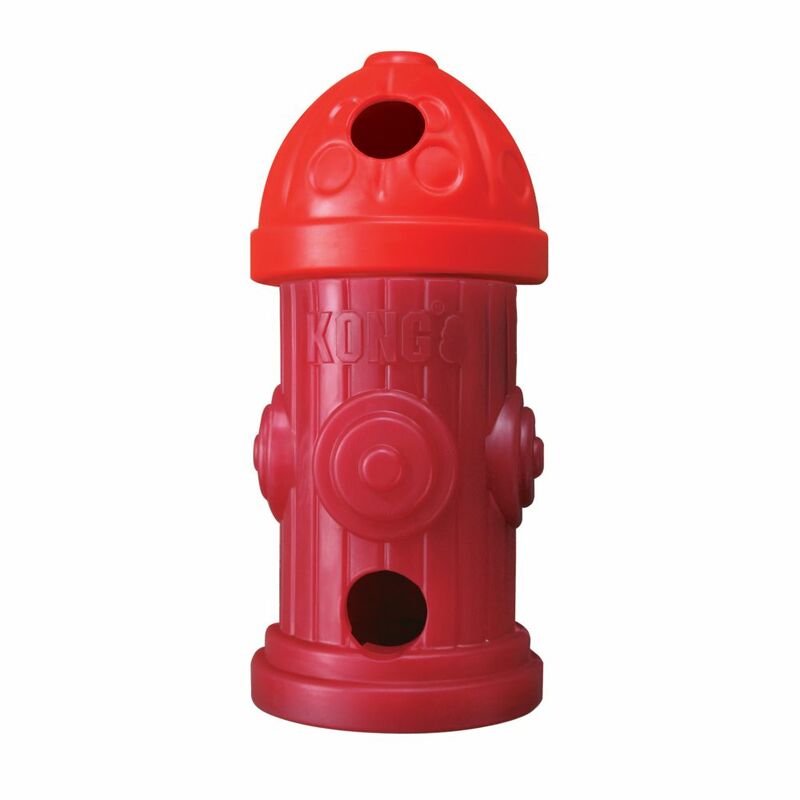 KONG Clicks has an adjustable treat dispenser that offers varying levels of difficulty that are sure to entice and occupy even the cleverest of dogs. 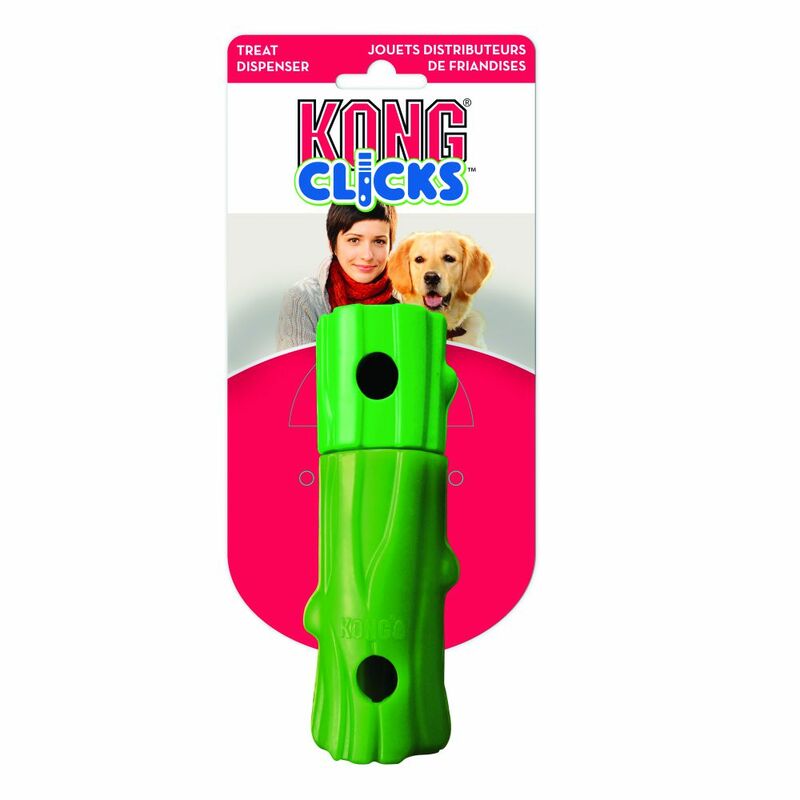 Available in 3 shapes, each KONG CLICKS is designed for durability ensuring playtime is sure to last.